A few of us were craving McFlurries after lunch today, so we field tripped it up to McDonald’s. We approached the drive-thru window with great anticipation, but were met with much disappointment instead. The McFlurry machine was broken…and so we cried. Okay, not really, but it was a pretty heartbreaking moment. Determined to reward ourselves with a scrumptious treat, we headed to the grocery store for some ice cream of sorts. And all the sorts they had! A vast selection indeed! 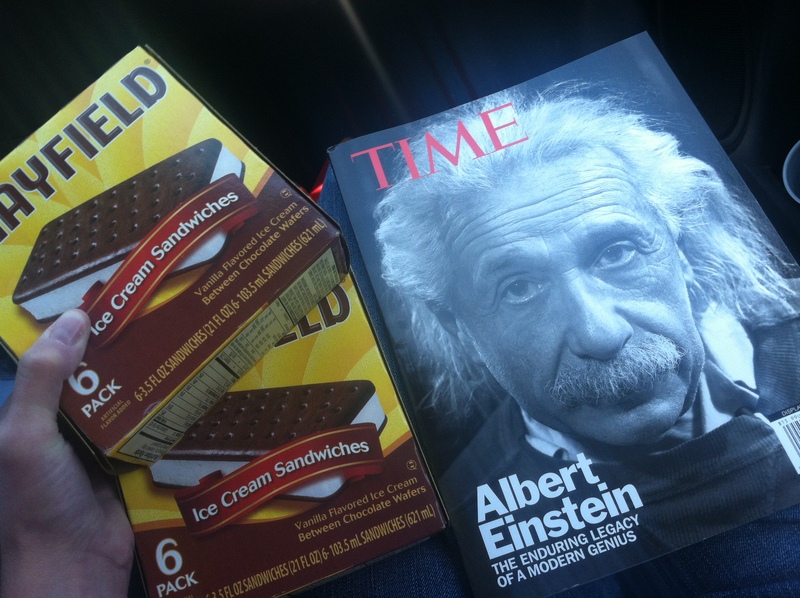 Overwhelmed by the delicious possibilities, we settled on an old favorite – ice cream sandwiches. There were six in a box…so I had to buy two boxes. If you know me at all (which some of you do), you know I can’t show up somewhere with special treats…if I don’t have enough for everybody. It was engrained in me a long time ago, “If you don’t have enough for the class, don’t bring it.” Besides, I like to cheer people up and ice cream has a tendency to do that. We head up to the register and I see this magazine with Albert Einstein (who had already come up in conversation earlier today). So, I say, “I need that! He has ADHD!” To which, I correct myself, “Had,” and I toss the magazine on the checkout belt thing. While they ring it up, I happen to look down at the price total. $16.99 for today’s impulsive ADHD purchase. That’s what I get for acting without thinking…oh well. Maybe I’ll actually read this magazine instead of just hoarding it protectively for the rest of my life. This week’s Friday Find – The Isolator – is pretty old school (1925). As mentioned on Laughing Squid, The Isolator deafens the user, fills itself with oxygen and offers only a tiny slit through which the user can see. This entire contraption…built to help isolate people from external noises, so they could focus easier. 2. …and it’s Friday (getting close to Saturday again) and I don’t have a Friday Find yet…so it just makes sense. 3. The Isolator looks pretty ridiculous and you guys can appreciate such things. 4. The fact that someone (Hugo Gernsback) back in 1925 felt the need to create The Isolator proves that people have been struggling with ADHD-type distractibility for a long time. 5. It also proves, like I mentioned in my first post, that these same ADHDers (or otherwise generally distractible folk) are pretty damn resourceful and are constantly trying to come up with creative solutions to the issues that plague them. “Outside noises being eliminated, the worker can concentrate with ease upon the subject at hand.” –> Can you imagine being handed The Isolator as an accommodation at work? Can you say…claustrophobic! Quick shout out to A Great Disorder (blog). While I referenced Laughing Squid’s article for a lot of this, they credited A Great Disorder with a lot of it. In honor of Earth Day, I thought I’d share one of my favorite projects with you guys. 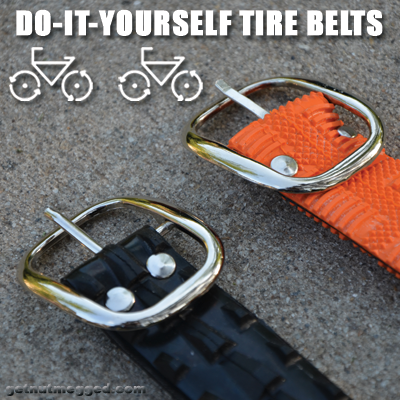 I upcycled some old bike tires by turning them into belts. Unfortunately, I did this a while ago, so I can’t remember where I got the original info from. I do know that I researched quite a bit and pulled from multiple sources. Anyway, it’s not all that hard…and the belts are actually pretty cool. It’s kind of a neat way for an ADHDer (or anyone, really) to celebrate Earth Day. So, here goes…in eight easy steps. 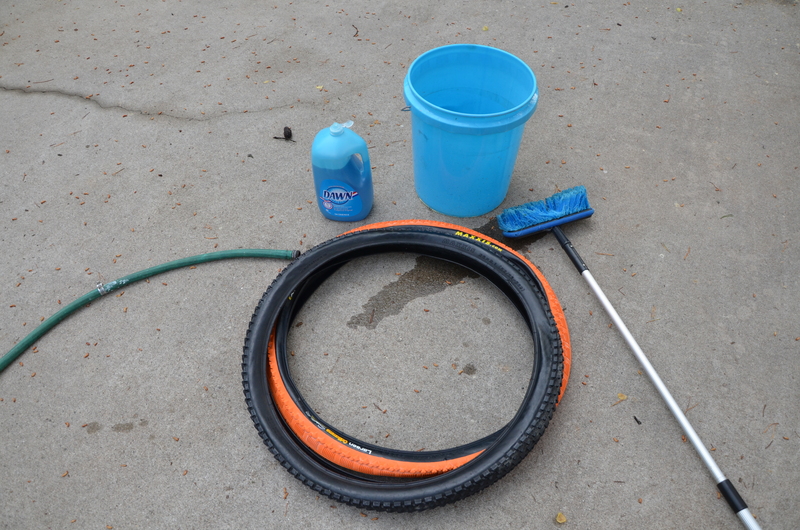 Step 1: Locate an old tire and wash it with soap and water. 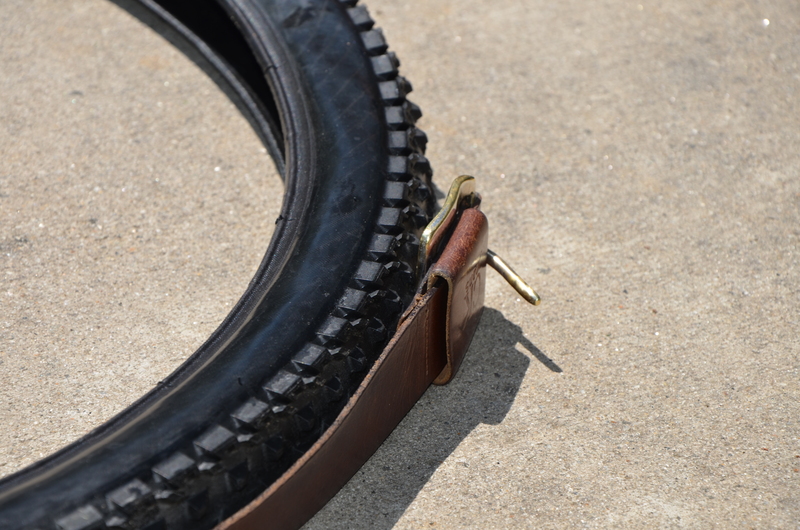 Consider the size of your belt loops and the tread when you pick the tire. Step 2: Use another belt as a guide to determine your belt length. Add 2.5 – 3 inches to the total length, so you can attach the buckle. 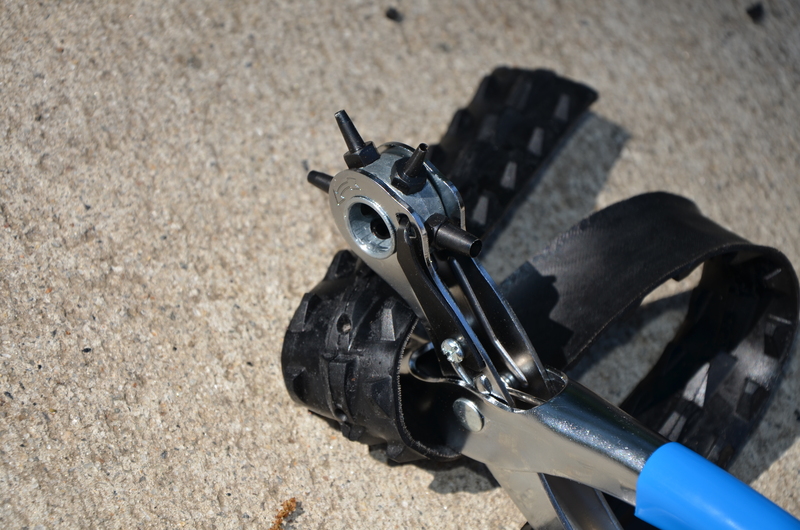 Step 3: Cut tire to desired length and then trim it to your desired width. Use knobs as a guide for more precise cutting. 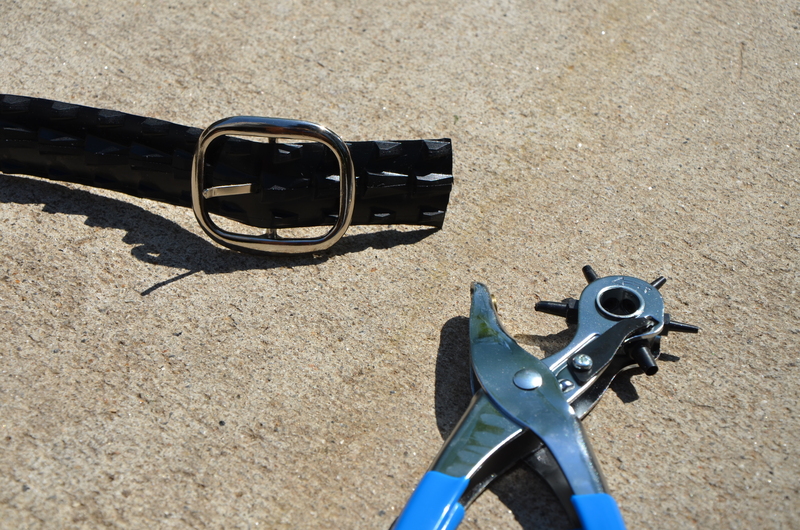 Step 4: Punch a hole in the belt and then thread the buckle through. 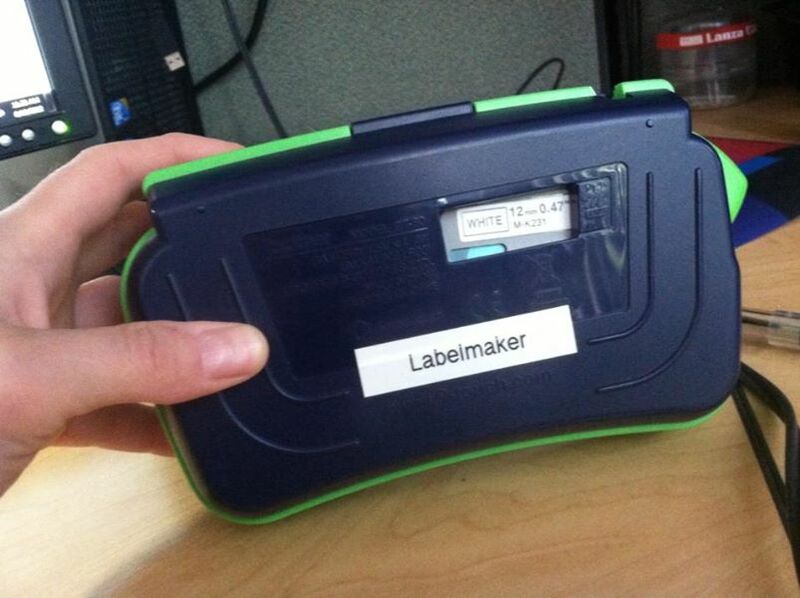 A rotary hole punch makes this really easy. 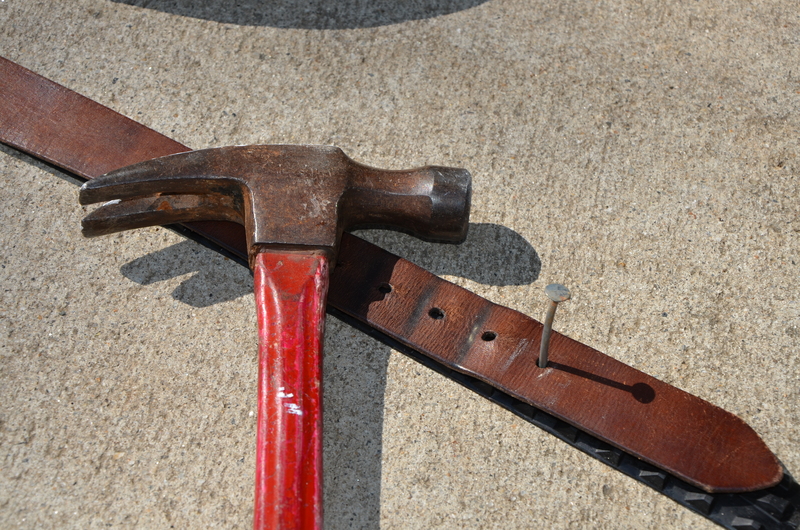 Step 5: Punch 2 holes in the belt and insert a rivet into each. Place the holes close to the actual buckle. 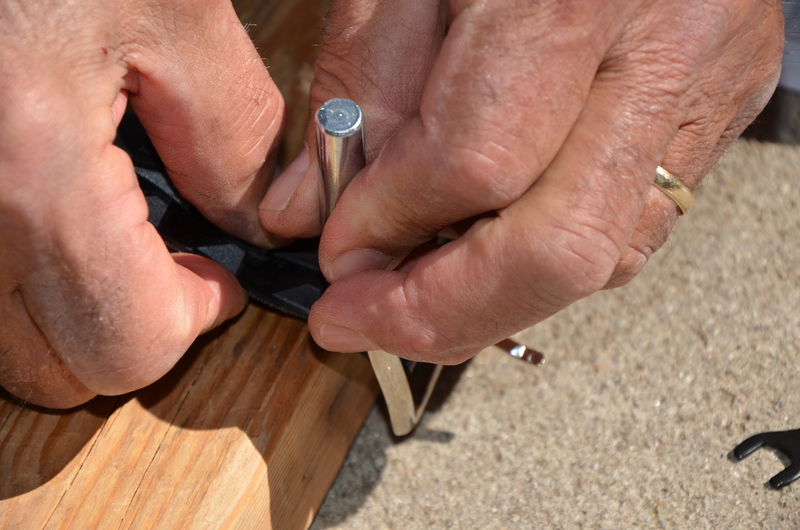 Step 6: Set the rivets (one at a time) to secure the buckle to the belt. Use a hammer with the rivet setter if you don’t have a mallet. 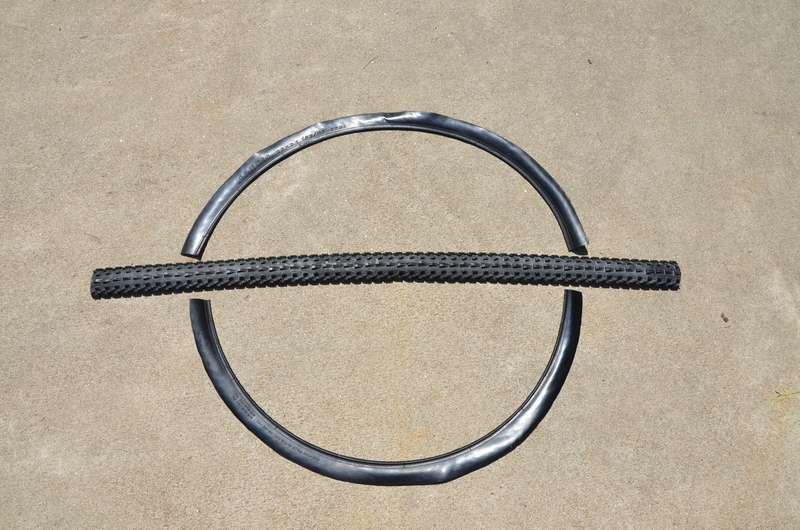 Step 7: Lay the “guide” belt on the tire belt. 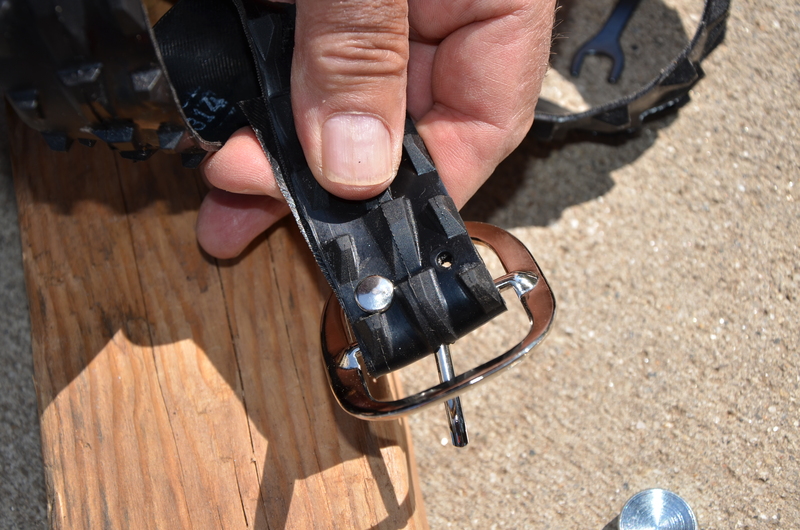 Use a hammer and nail to mark your sizing holes. A permanent marker works, depending on the tire. Use trial and error. Step 8: Punch holes in the belt to accommodate a variety of sizes. Again – a rotary hole punch makes this really easy. 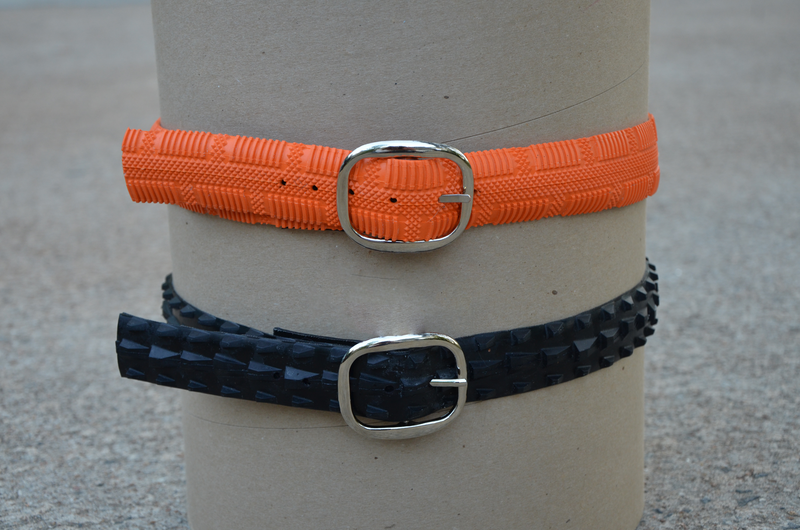 Final Product: Your belt(s) is(are) ready to wear! Seriously, guys, I was pretty excited about how these turned out…and I’ve gotten a lot of compliments when wearing them. Happy Earth Day, guys! Below is the “famous” blog post that resulted in two comments that made me decide I could change the world (or at least the lives of one or two people) through blogging. After a lifetime of failures (or what I interpreted as such) and the resulting self-hatred, I was finally looking at myself in a new light. 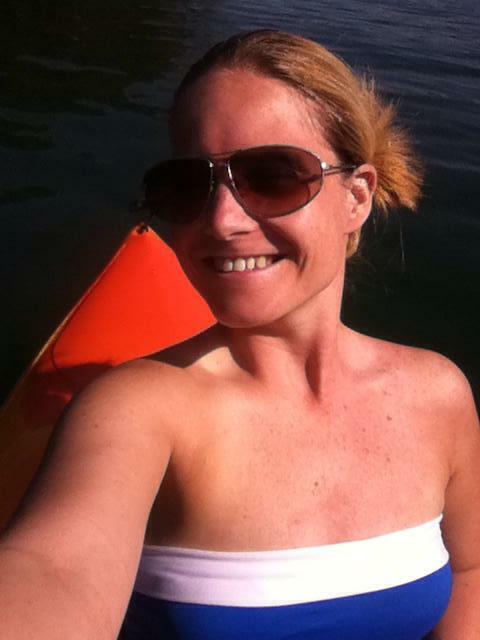 I was beginning to forgive myself for my perceived inadequacies and trying desperately to love myself again. More importantly, for the first time in a long time, I was finding hope. it’s a coffee shop and it’s meant for conversing amongst friends. gone through stuff, so that’s definitely a step in the right direction. them to rest and some of them to finish. list that never seems to get done. Timing was unlucky. Life was rough, I couldn’t concentrate. over…I could not move forward. always been; I never actually turned my back on myself. It’s odd finding the strength to forgive myself after so long. alive; it gives me hope. Sure, I take longer than most people to do things, but I care about things more than most people do. During my excavation, I came across an empty journal. the past to haunt my present or hold me back from my future. This particular journal; however, is still blank. spiral-bound notebooks, as is the case to this day. jacket cover might inspire me to achieve that greatness. For years, I idealized my younger self and hated my present self for giving her up. therefore, if I was born great, I must still be so. Guys, it’s kind of amazing what you can do with just a little hope.